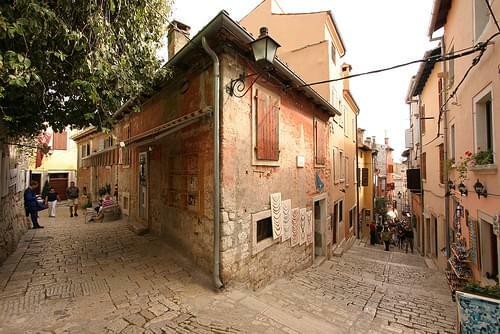 Experience the historic Old Town through its winding narrow streets, enjoying the relaxed atmosphere and the beautiful architecture. 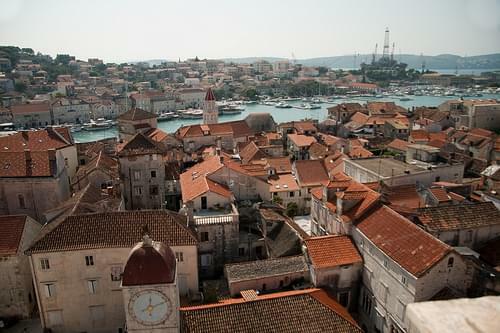 Seek out the many vantage points dotting the city for a glimpse of extraordinary scenery, featuring a fjord and an archipelago. 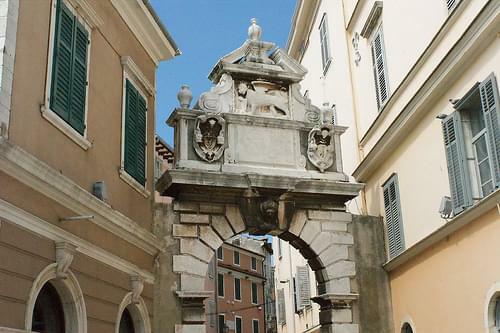 On the edge of the Old Town you'll find this 17C arch, whose ornate busts of a Turk's and a Venetian's signify its past as the city gate. 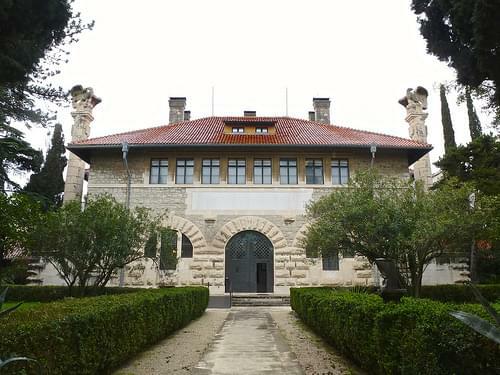 Set in a Baroque palace, this museum hosts artwork, ethnographic items, archaeological findings, and more exhibits about the region. 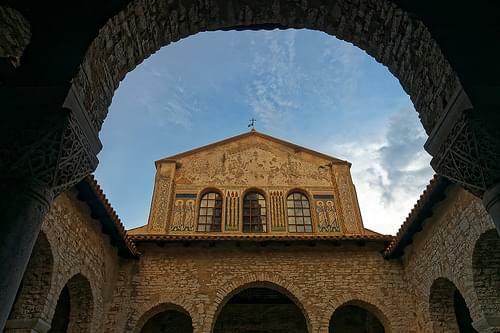 The world's smallest official town dates to the 12C, featuring historic churches with ancient Glagolitic writings and a nice museum. 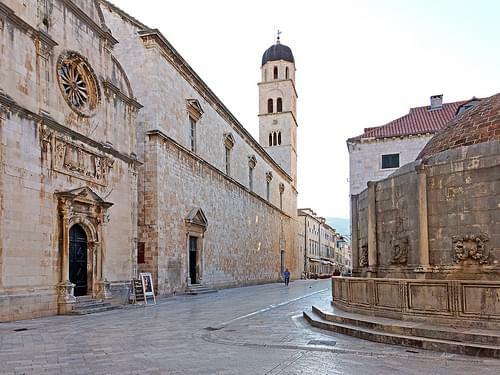 Dotted with historic landmarks, this lovely town is a cultural monument in its own right, featuring fine architecture and notable churches. 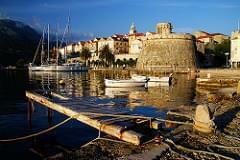 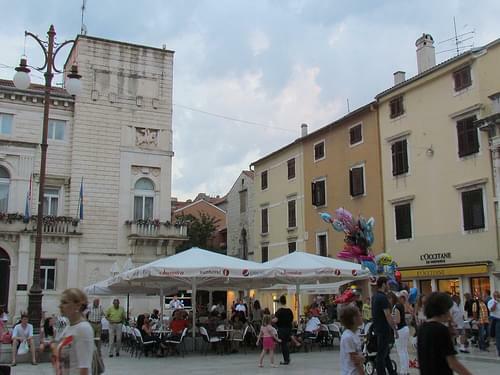 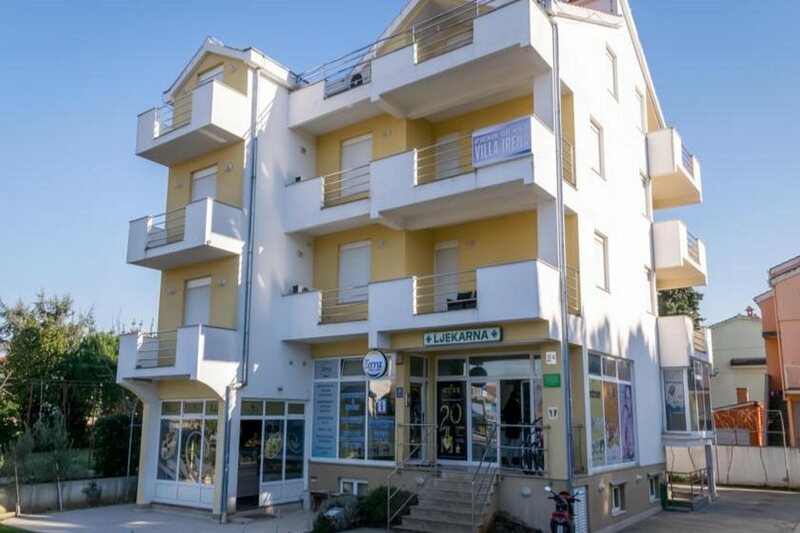 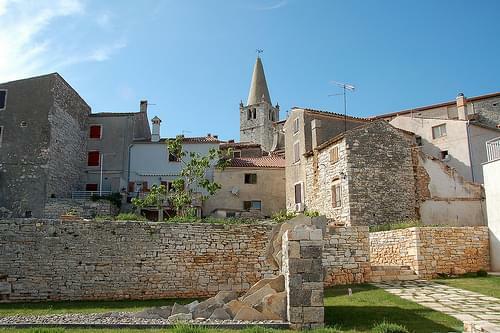 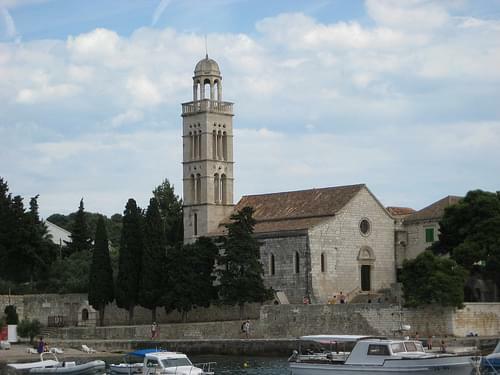 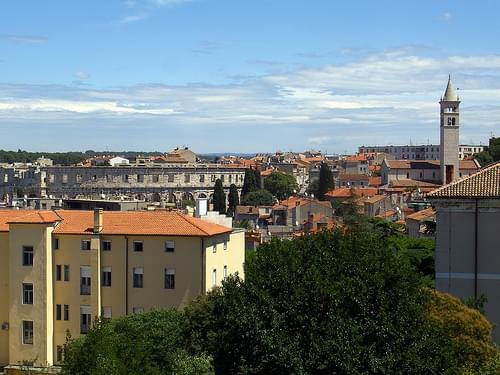 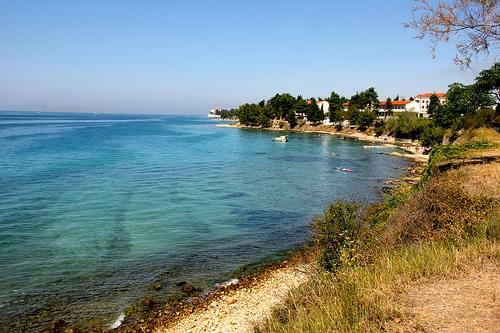 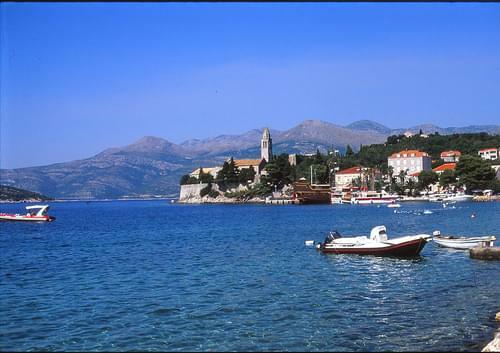 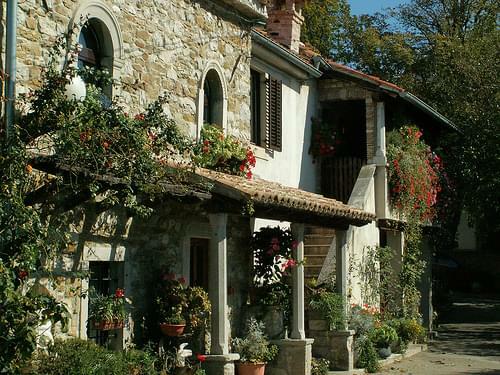 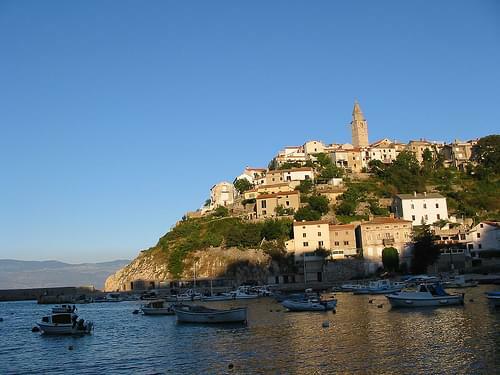 Located on the western coast of the Istrian peninsula, it is a popular tourist resort and an active fishing port. 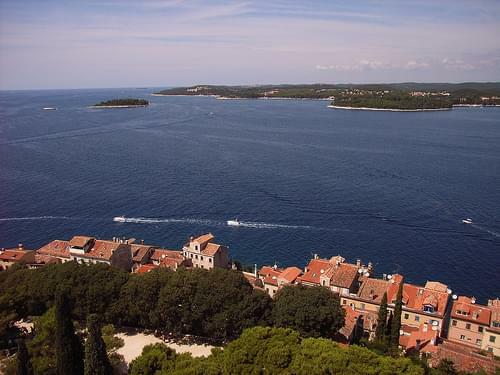 The Rovinj islands and mainland have been described as "outstanding scenic wonders," because of the pristine beauty of the indented coastline and its forests, consisting of holm oak and Alpine pine trees. 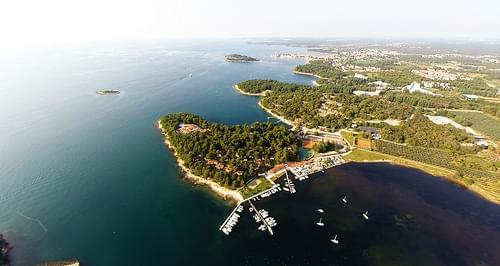 This area "of outstanding natural beauty" extends from St. Ivan promontory to Barbariga, including all the Rovinj islands and the mainland 500 metres from the shore line. 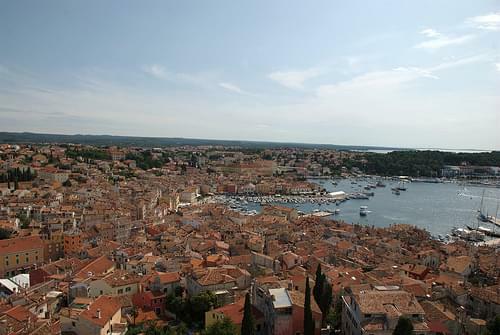 The Rovinj archipelago consists of 19 islands. 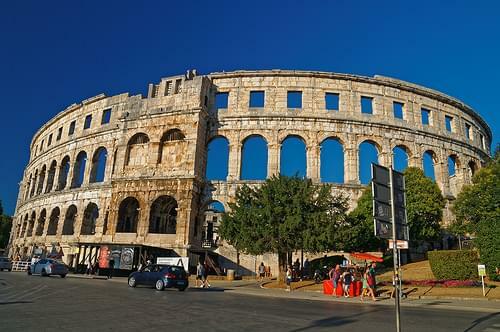 Dating to the 1C, this remarkable arena is the world's best preserved Roman amphitheater and today hosts unforgettable concerts. 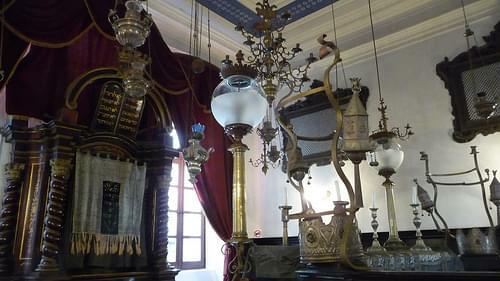 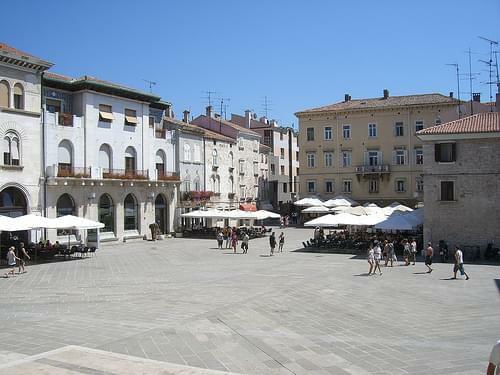 Visit the lively town center, rich with a unique Mediterranean atmosphere, diverse architecture, and amazing historic sites. 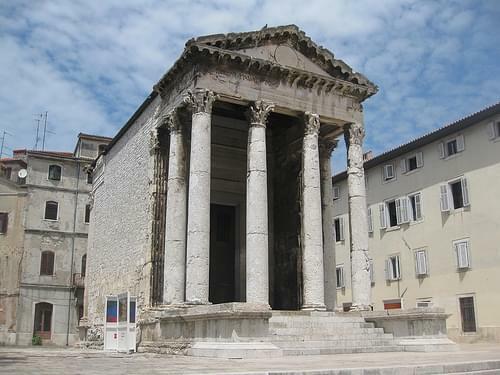 Superbly-preserved, this 1C Roman temple honors the emperor Augustus, featuring many fine architectural elements. 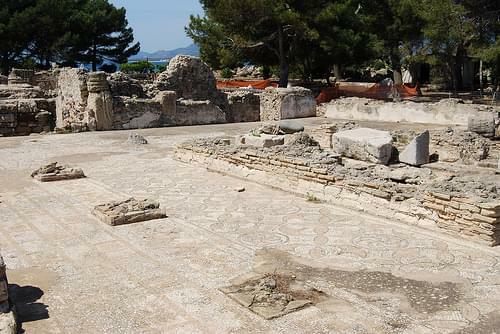 Off the beaten path you will find this marvelous mosaic, dating to the 3C and depicting the myth of Dirce's punishment. 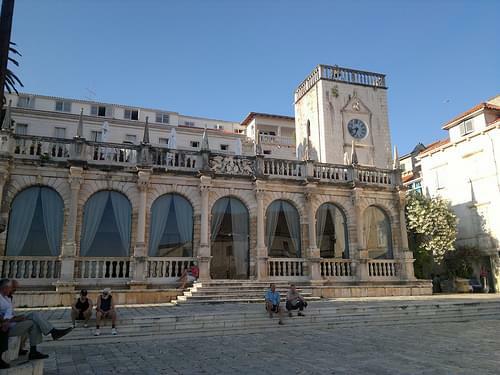 Also known as Valle, this bilingual town boasts a wealth of medieval architecture and atmospheric cobbled streets lined with cafes. 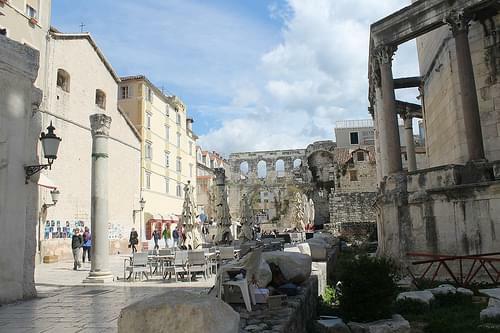 The city is best known for its many surviving ancient Roman buildings, the most famous of which is its 1st-century amphitheatre, which is among the six largest surviving Roman arenas in the world, and locally known as the Arena. 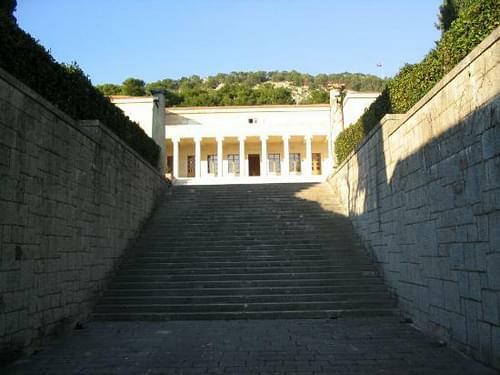 This is one of the best-preserved amphitheatres from antiquity and is still in use today during summer film festivals. 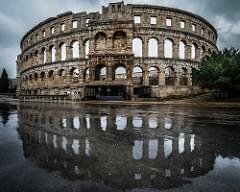 During the World War II Italian fascist administration, there were attempts to disassemble the arena and move it to mainland Italy, which were quickly abandoned due to the costs involved. 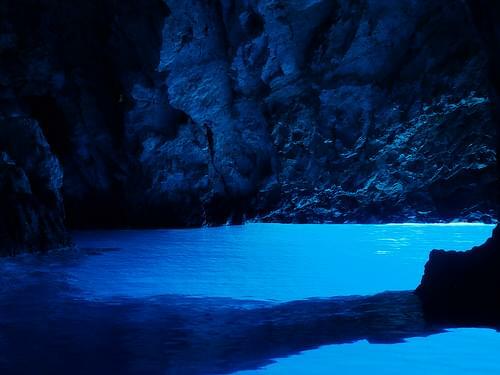 Known far and wide for its beauty, the natural cove resembles a fjord and reveals a WWII German shipwreck just below the surface. 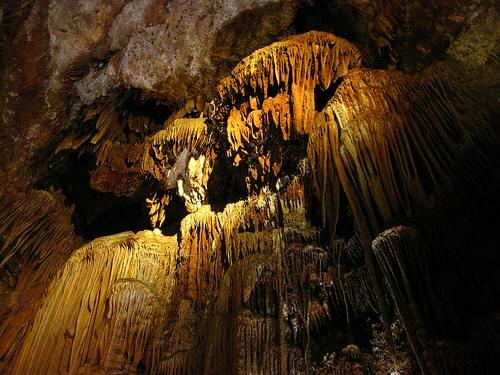 Offering a unique experience, the cave is almost untouched by humanity, featuring a wealth of marvelous stalactites and stalagmites. 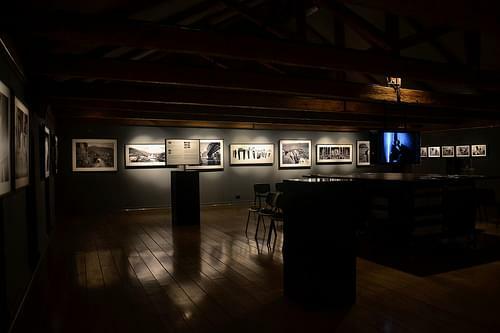 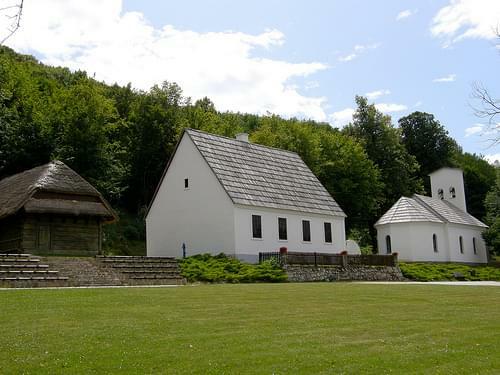 Arranged throughout Nikola Tesla's childhood homestead, the museum offers hands-on exhibits and experiments demonstrating his lifework. 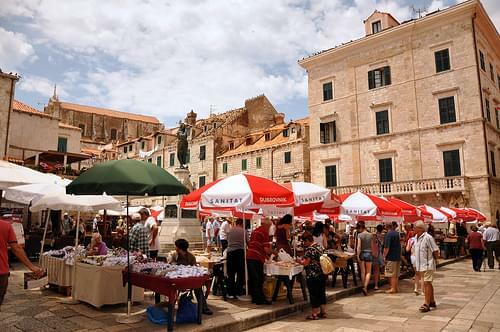 Experience the historic landscape of this beautiful town center as you wander through its central streets, visiting its landmarks. 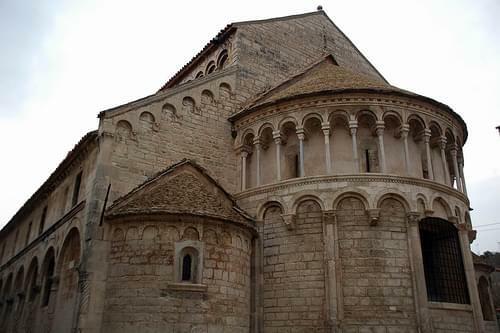 Elegantly blending Romanesque and Gothic architectures, this 13C cathedral retains it grandeur and superb decorative details. 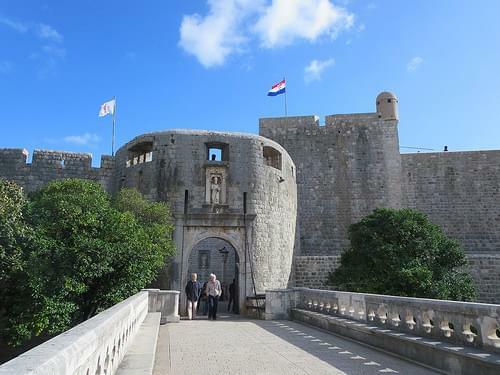 The castle was built in the 15C as part of the city's fortifications, and now serves as a cultural venue during the summer. 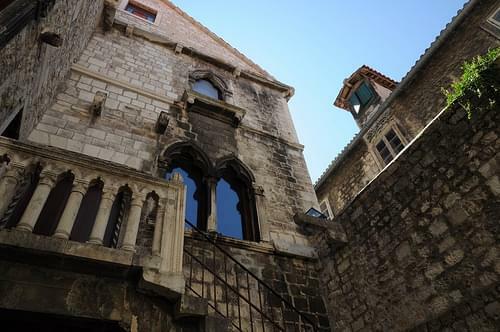 Remnants from the 15C architectural boom, the fine tower once belonged to a church, while the loggia once served as a courtroom. 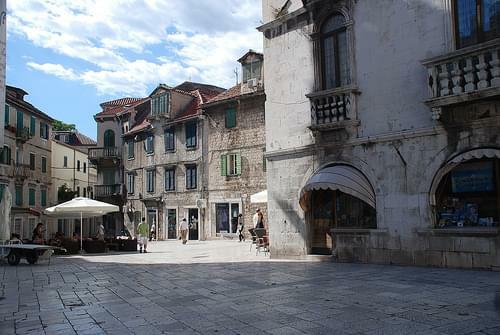 Trogir is a historic town and harbour on the Adriatic coast in Split-Dalmatia County, Croatia. 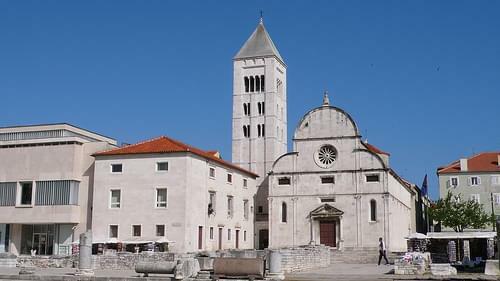 The historic city of Trogir is situated on a small island between the Croatian mainland and the island of Čiovo. 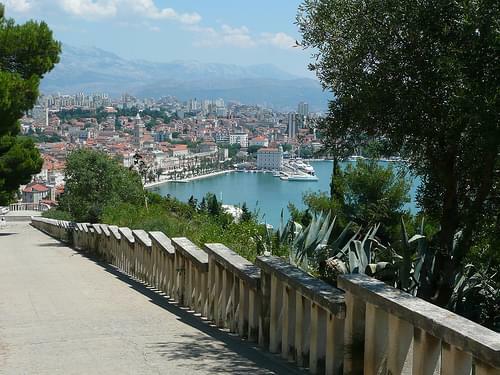 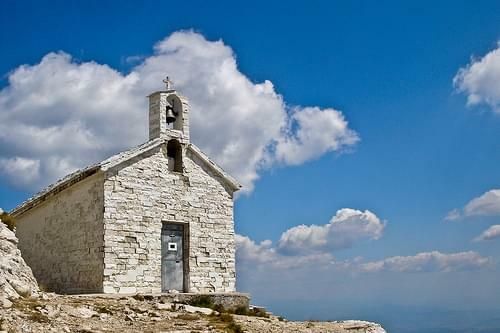 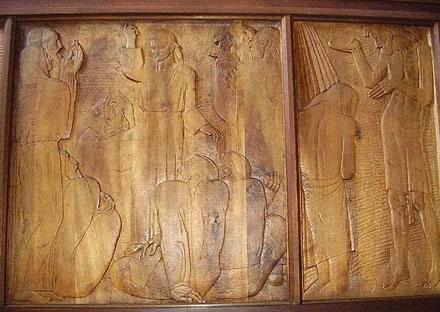 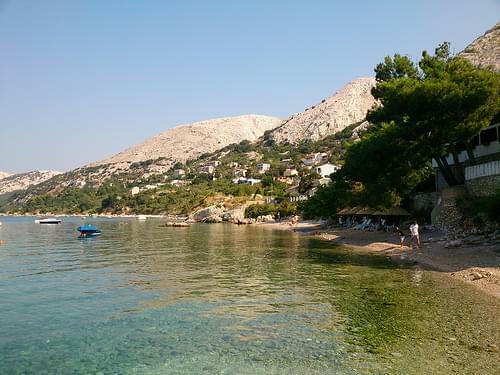 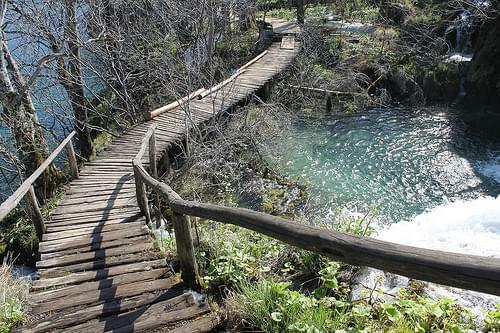 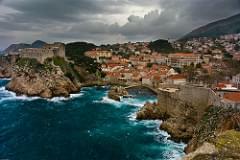 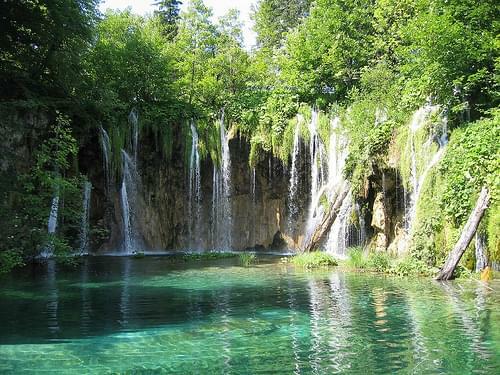 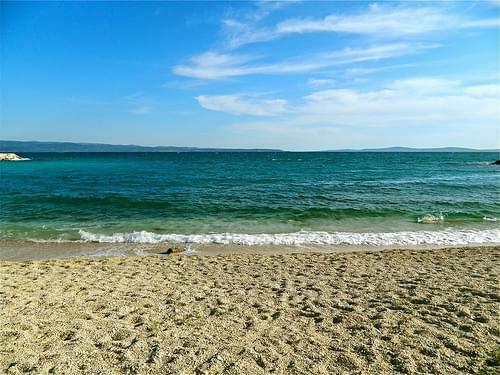 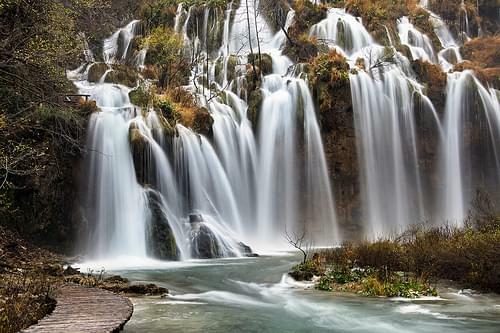 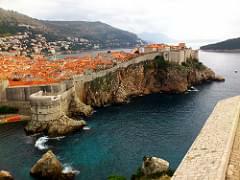 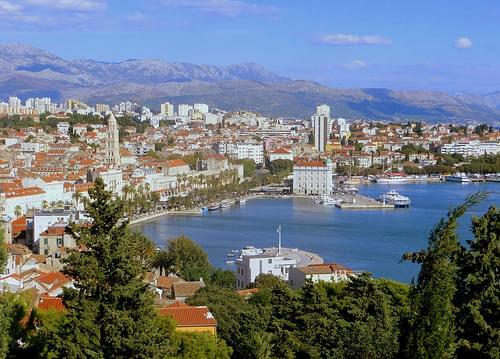 It lies 27 kilometres (17 miles) west of the city of Split. 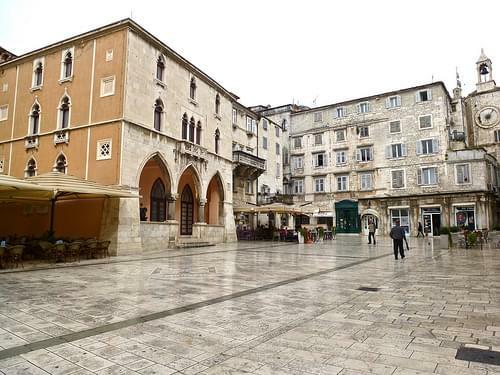 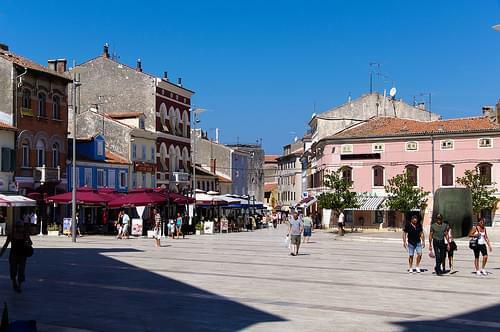 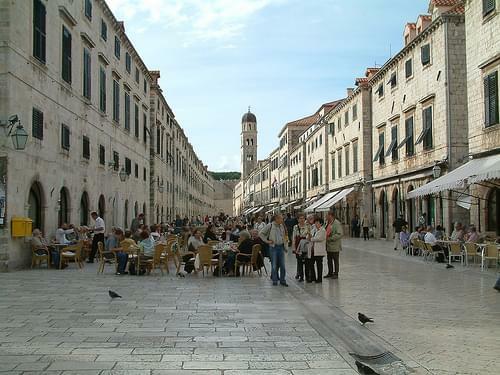 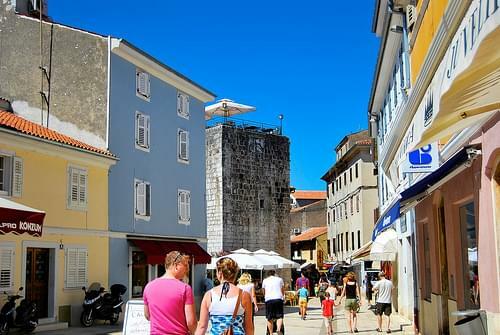 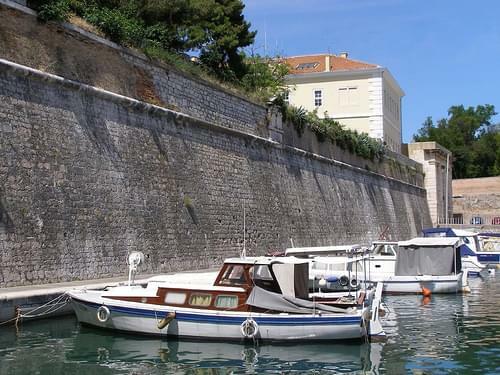 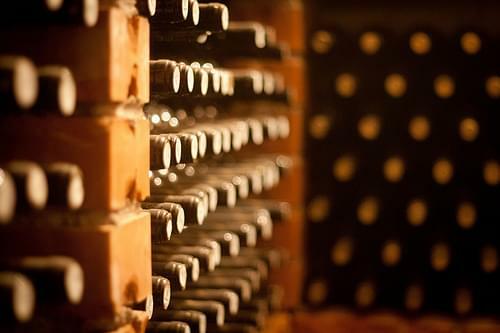 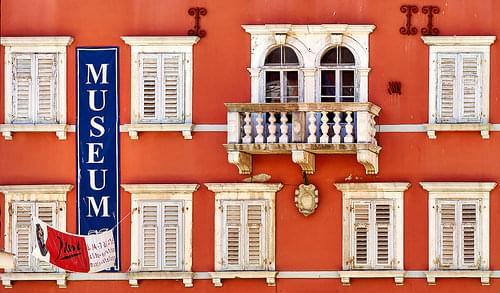 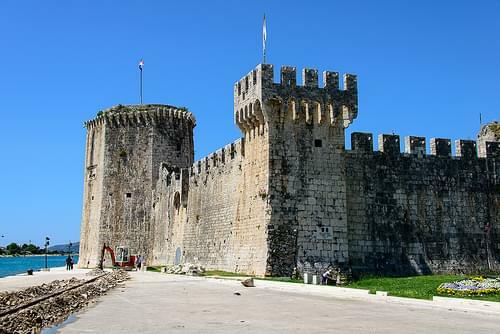 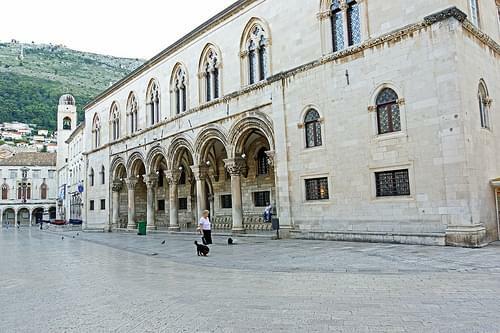 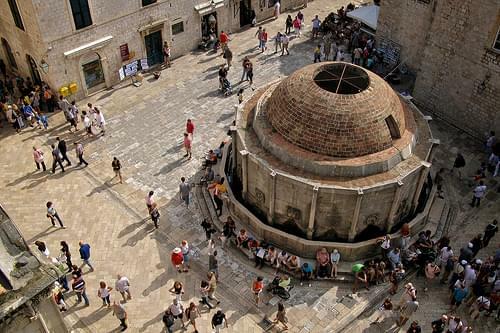 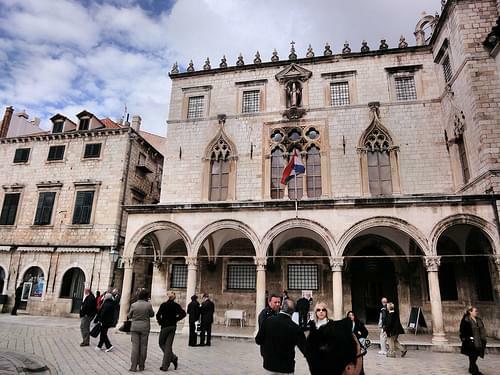 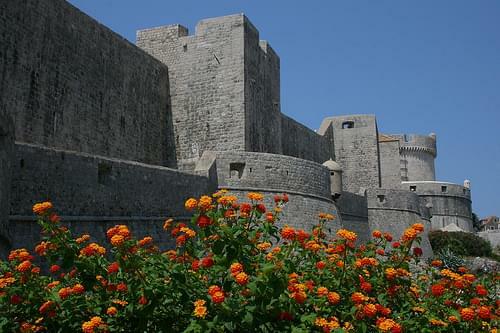 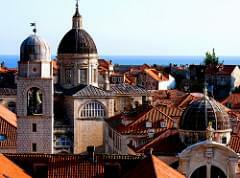 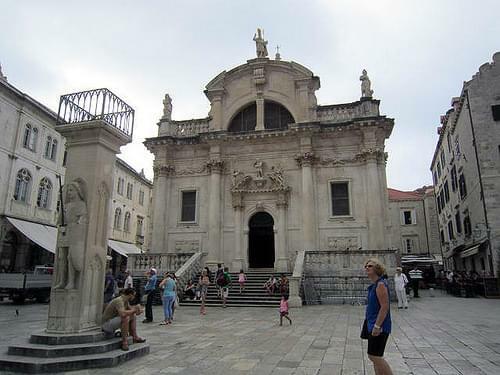 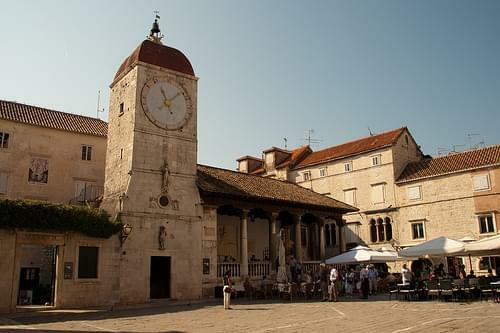 Since 1997, the historic centre of Trogir has been included in theUNESCO list of World Heritage Sites. 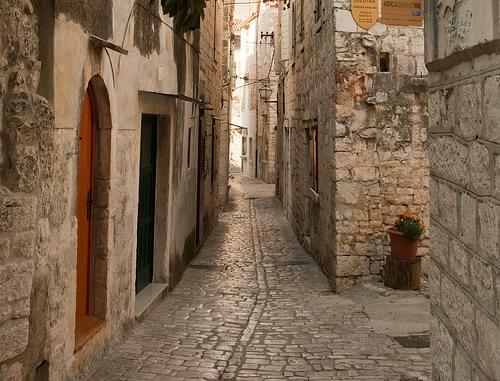 Stroll through this busy town center, home to beautiful medieval architecture, great seafood eateries, and quaint little shops. 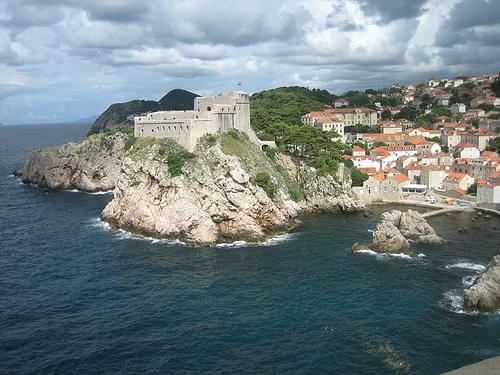 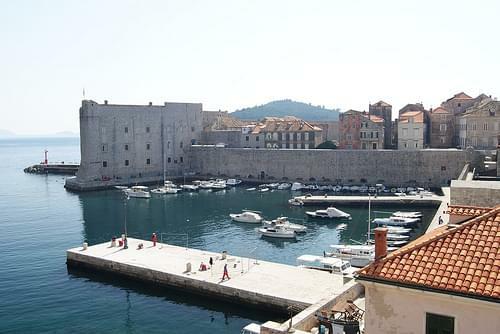 Overlooking the city and affording spectacular views of the harbor, this 16C fortress is well worth the hike up the hill. 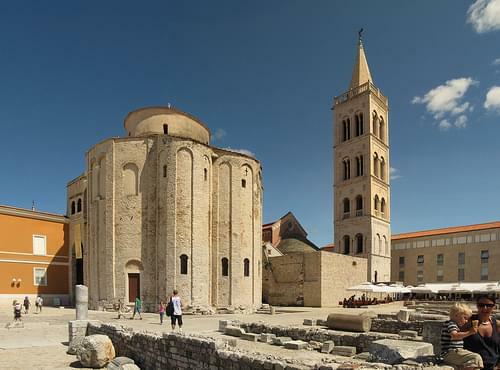 This 15C monastery overlooks a lush expanse of the Adriatic Sea, hosting a museum rich with historic relics and fine artwork. 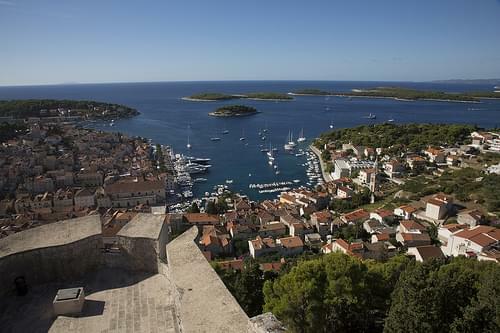 Boasting remarkable Renaissance architecture and a fine 19C clock tower, this 16C palace is the cultural heart of historic Hvar. 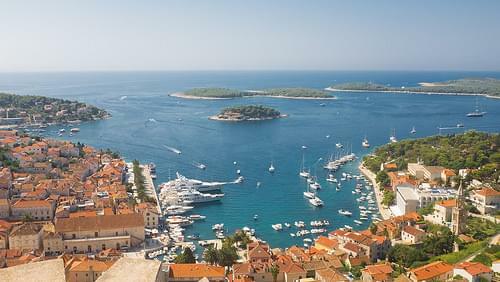 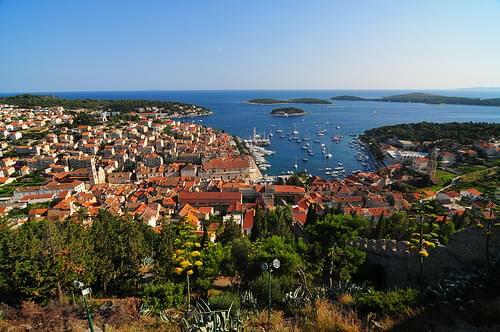 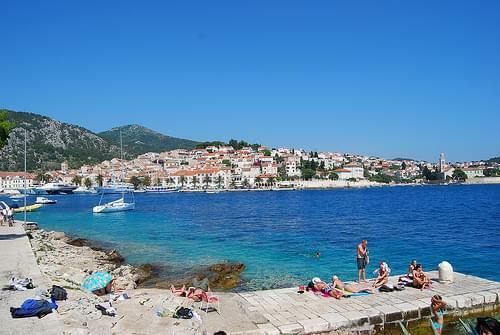 Hvar’s location at the center of the Adriatic sailing routes has long made this island an important base for commanding. 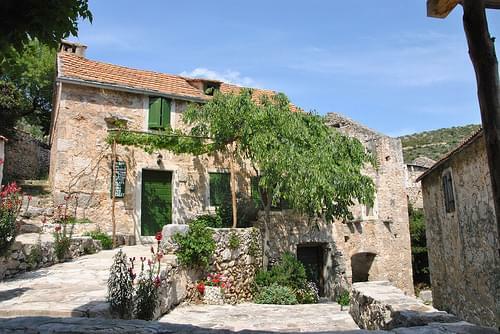 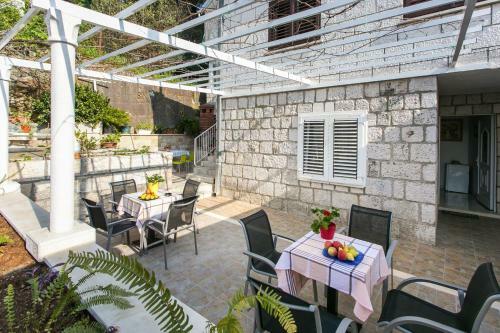 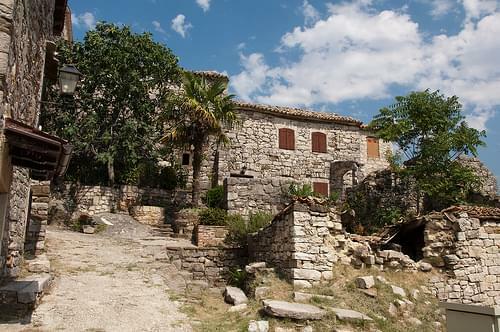 It has been inhabited since prehistoric times, originally by a Neolithic people whose distinctive pottery gave rise to the term Hvar culture, and later by the Illyrians. 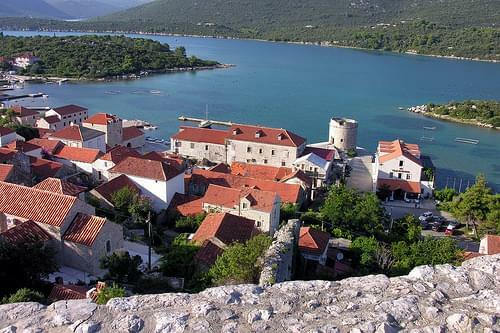 The ancient Greeks founded the colony of Pharos in 384 BC on the site of today’s Stari Grad, making it one of the oldest towns in Europe. 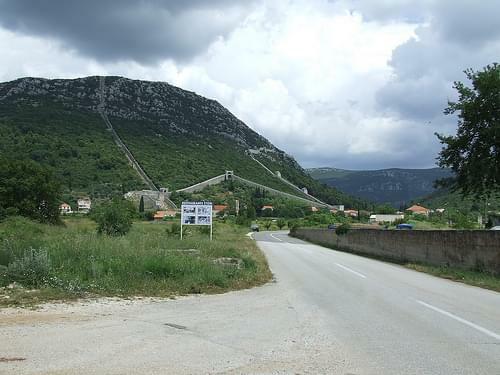 They were also responsible for setting out the agricultural field divisions of the Stari Grad Plain, a UNESCO World Heritage Site. 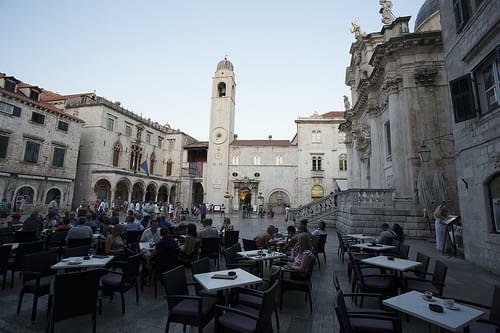 Prosperity brought culture and the arts, with one of the first public theatres in Europe, nobles’ palaces and many fine communal buildings. 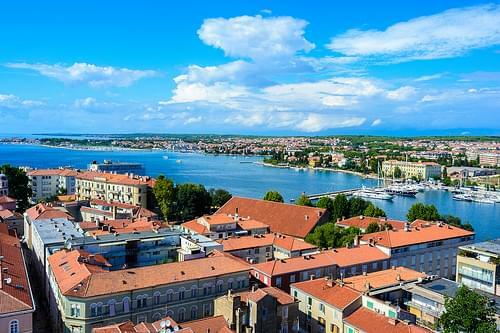 Starting in the capital, head west towards the sea, stopping in some of Croatia's most beautiful cities and towns along the way. 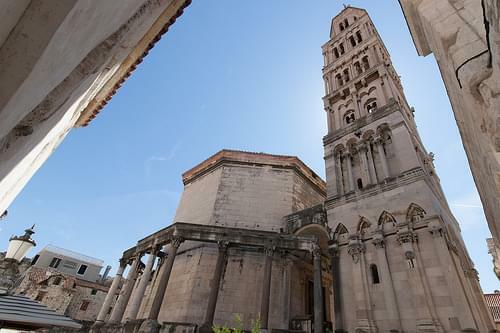 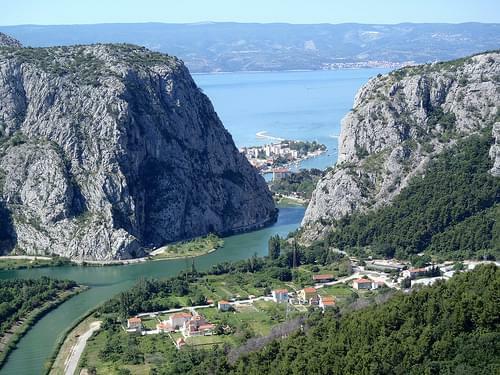 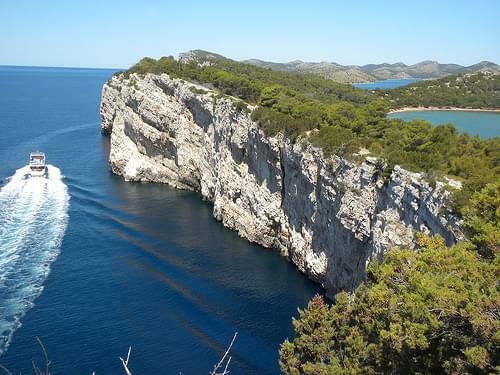 A region chosen by Roman Emperor Diocletian as his home, this amazing part of the country is home to stunning nature and a wealth of historic sites. 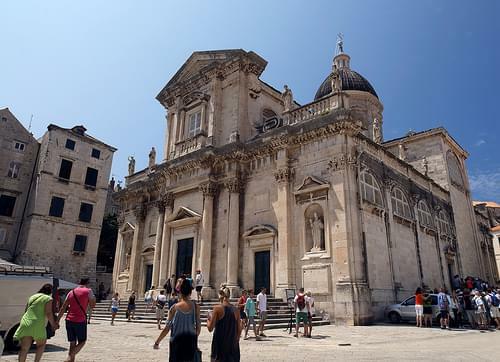 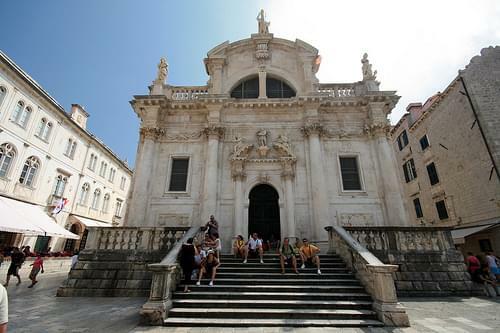 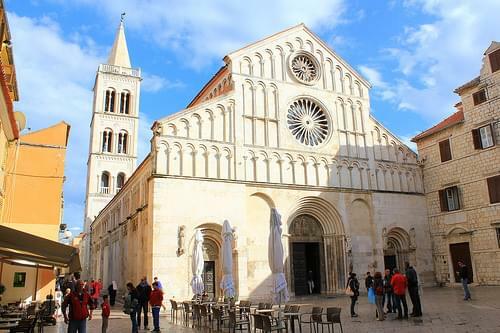 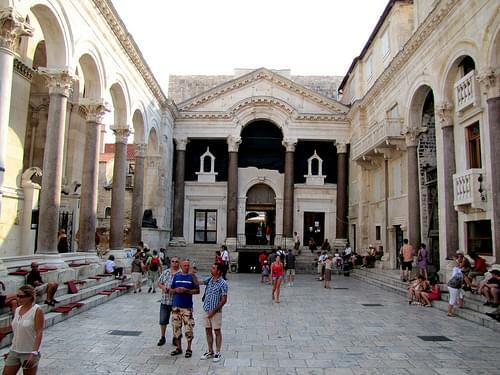 From the exciting capital of Zagreb in the north, make your way south to the ancient streets of Dubrovnik, stopping in the Roman city of Pula, the breathtaking lakes of Plitvicka Jezera, Zadar to see and hear its iconic Sea Organ, and Diocletian’s Palace in Split. 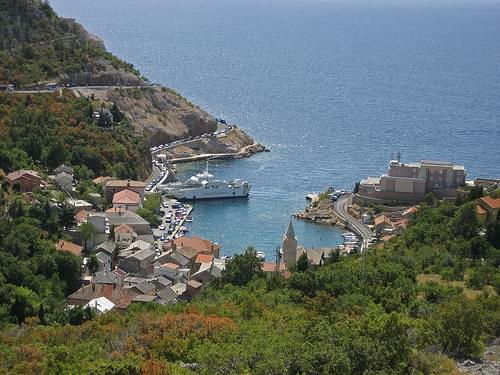 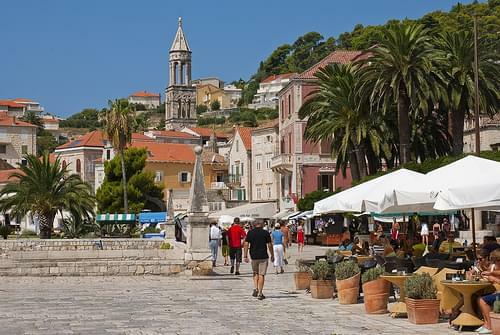 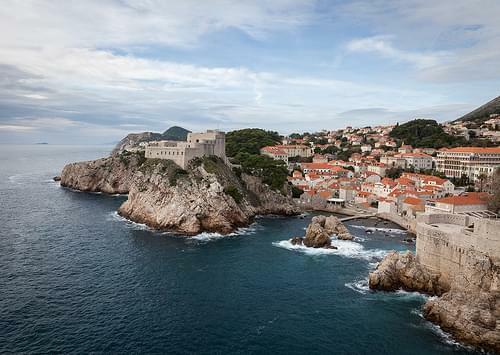 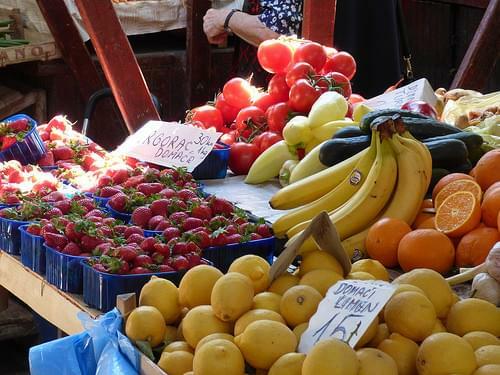 Enjoy beaches, local wine, and delicious seafood along the way on this Croatian getaway. 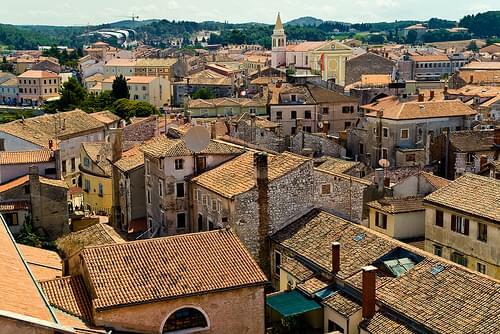 Get to know authentic Croatian culture on this small town adventure which features the Istrian fishing port town of Rovinj, the gorgeous lakes of Plitvicka Jezera, and the medieval town of Trogir.